A few days ago I showed you how to make traditional and vegan dashi, which is the name for Japanese stock. But have you been wondering what do to with it? 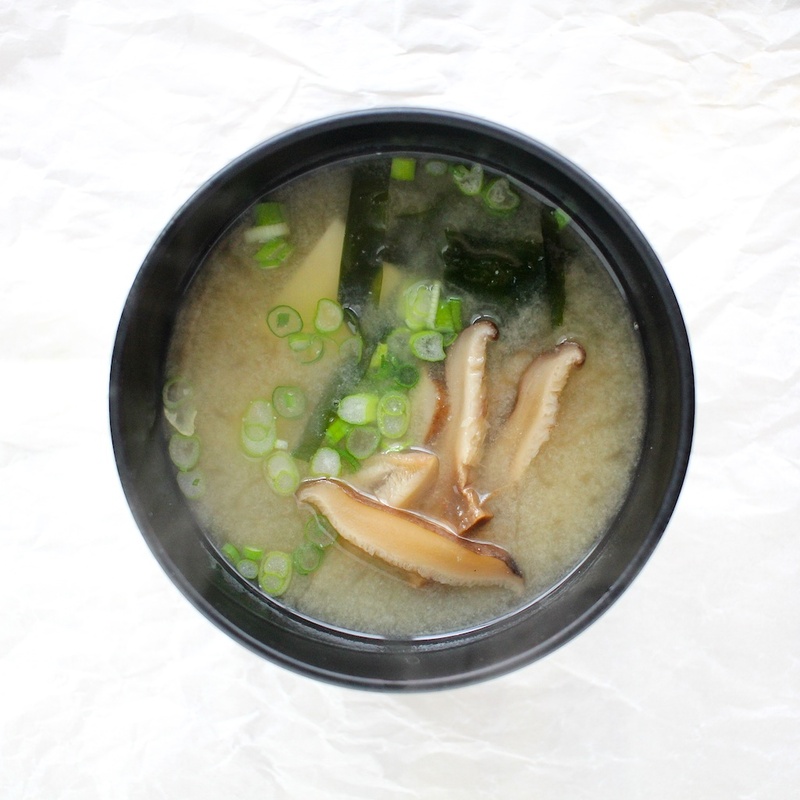 I’m here to show you my favorite and quite possibly the most popular use for it: miso soup. Miso is a paste made from fermented soybeans and sometimes barley or rice. 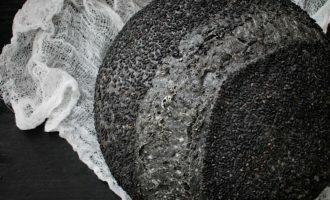 It has an intensely rich, salty flavor and is packed with probitotics and antioxidants. 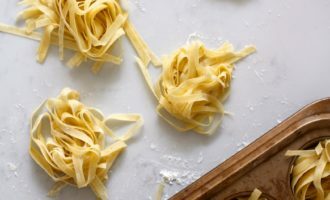 And of course, because it’s made with soy beans, it’s also high in protein and fiber. Let’s talk about soybeans for a second. Soy beans are little nutritional powerhouses. Unfortunately, they have one of the highest levels of phytates of any legume. They also inhibit proper thyroid function and have enzyme inhibitors. So why am I telling you to make this soup that has not one, but 2 soy products? Because they’ve been prepared properly. 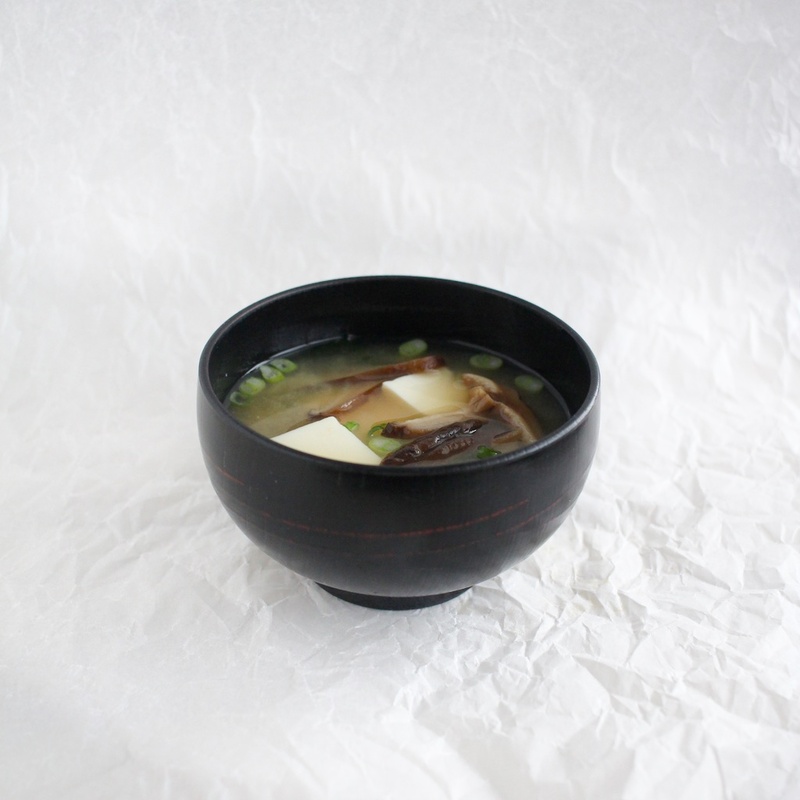 Miso requires a long fermentation process which removes those nasty phytates, which makes it possible for your body to absorb that treasure trove of hidden nutrients. That same process eliminates the enzyme inhibitors as well as the properties that prevent proper thyroid function (goitrogens). Tofu, of the other hand, is not fermented. It undergoes a long soak (even better if you can find sprouted tofu) before cooking and is also treated with nigari, which is a substance found in sea water. This process removes a large portion of these dangers, but not as effectively as fermentation. Eat tofu like the Japanese do: in small portions, and along side sea vegetables to replace nutrients lost. *Keep in mind that soybeans are one the top 3 GMO culprits in American food/agriculture. So when it comes of soy products, look for the non-GMO verification and the USDA organic certification. Miso soup is made of 2 parts: miso and dashi. From there it gets interesting and individualized. 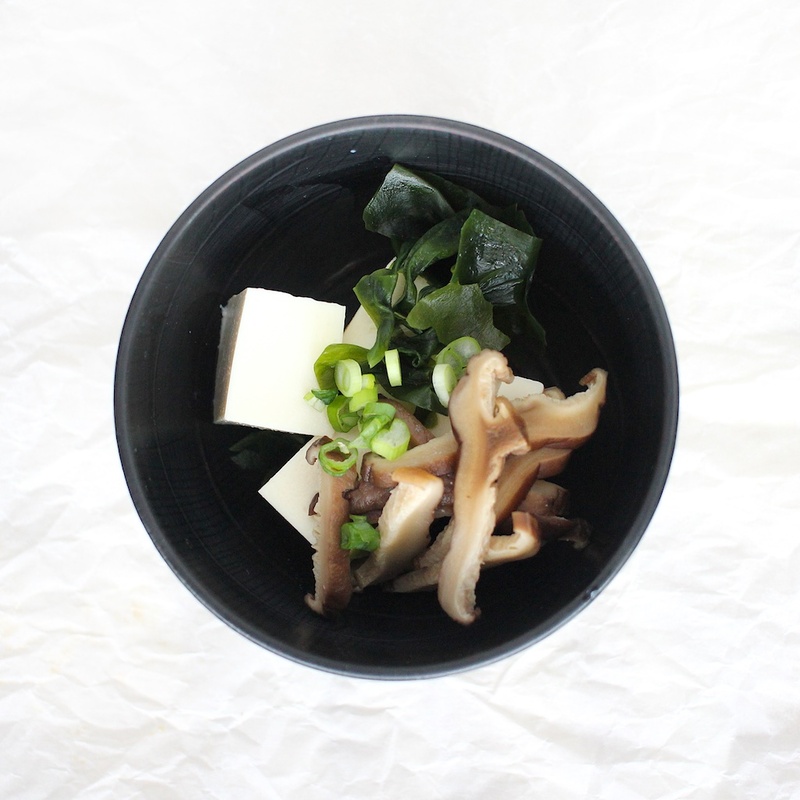 My go-to miso soup ingredients are wakame (a sea vegetable), soft tofu, and green onions. If I make the vegan dashi, I’ll use the reconstituted shiitake mushrooms I used to make the stock, squeeze out the extra liquid and slice them thinly and add them to the bowl. If you think you hate all sea vegetables, just try it. If you still hate it, you can always substitute leafy greens such as spinach, kale, or bok choy. But really, give the wakame a chance. 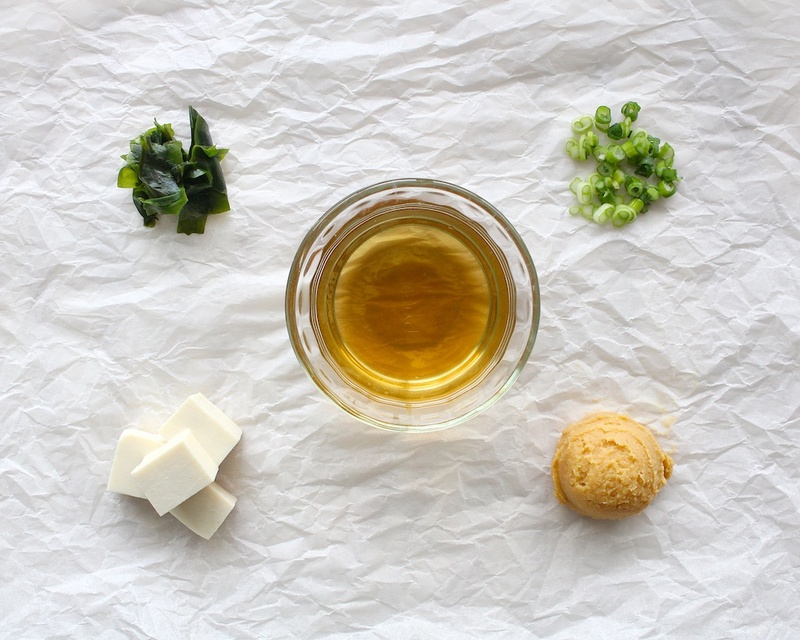 Because miso is full of fragile probiotics, you want to take care not to overheat it. Bring the dashi to a gentle simmer, take it off the heat, then using a mesh ladle or wire skimmer, press the miso into the soup to help it dissolve more easily. Stire to combine and pour over your bowl with prepared ingredients. The miso will settle so you can give it a gentle stir before sipping. Serve it alongside a bowl of rice and one or two side dishes, and you’ve got yourself a traditional Japanese meal. Place the wakame in a small bowl and fill with warm water. Once the wakame has reconstituted, drain, rinse, and squeeze out excess liquid. Set out 4 small soup bowls, and place equal amounts of the tofu, wakame, green onions, and shiitake (if using) in each bowl. In a medium saucepan, bring the dashi to a gentle simmer and take off the heat. Press the miso through a wire skimmer suspended in the dashi. This will help the miso to dissolve into the soup more easily. Alternatively, you can gradually add the miso by softening in a ladle with some hot dashi and dissolving it. Stir to combine and pour the soup over your prepared bowls. Serve immediately. *there are different kinds of miso you can use, the most common choices are red and white miso. 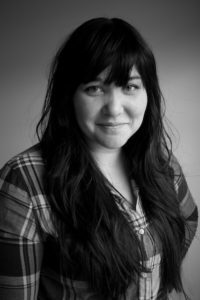 In this application, though their flavors are slightly different, they are interchangeable. If you are new to miso, I would recommend buying white.